March is Social Work Appreciation Month and this year’s theme is ELEVATE SOCIAL WORK. 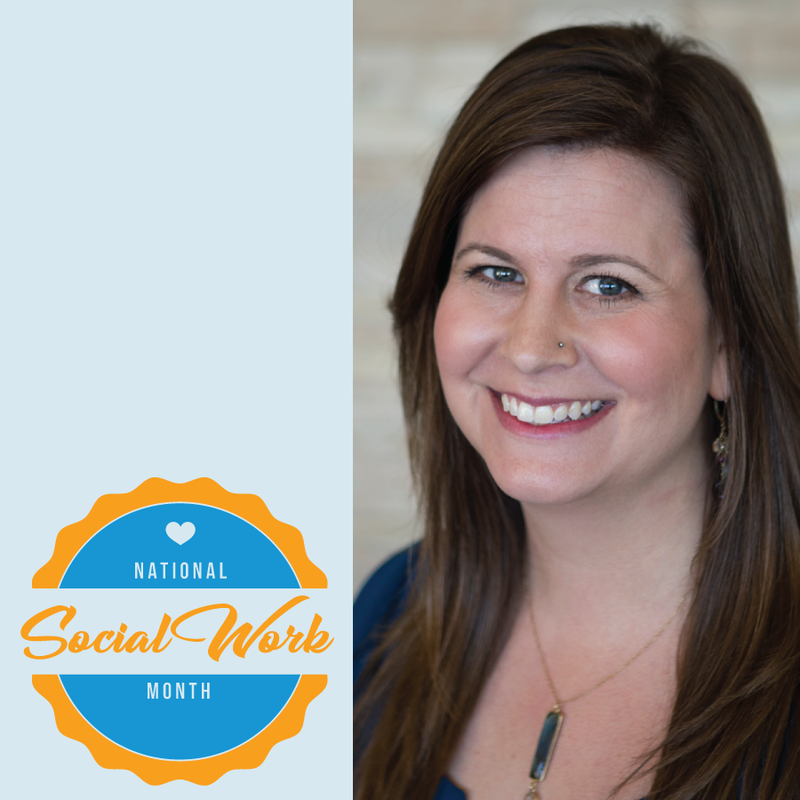 Each day, nearly 700,000 social workers nationwide work to elevate and empower others, giving them the ability to solve life’s problems, cope with personal roadblocks, and get the services they need. Provision CARES Proton Therapy Knoxville has one of the best in the field, Marriah Mabe. Marriah joined Provision in July 2017, and she has already accomplished a lot since that time. Marriah was instrumental in starting the Provision CARES Proton Therapy Ethics Committee. She has developed a library of patient literature and a database of financial and community support resources for cancer patients. Marriah has led several staff education, support, and appreciation initiatives. She currently oversees several programs, including the Art Therapy Program, and serves as chair of the Provision CARES Ethics Committee and leads the Pediatric Program Committee. In Marriah’s daily work, she assesses cancer patients for depression and anxiety and offers preliminary counseling and referral for advanced mental health services as needed. Often, we forget that the costs of cancer care go beyond financing of treatment; people facing cancer are also facing lost time from work on top of additional co-pays for medications and appointments. Marriah helps connect patients to financial assistance resources for food, medication, lodging, and transportation. We appreciate and recognize Marriah as well as all social workers for the jobs they serve in helping others.